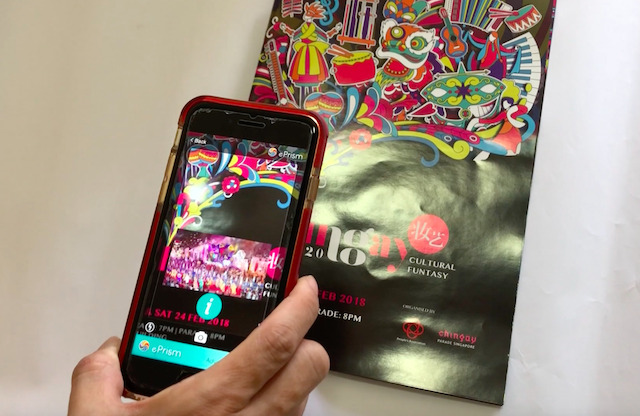 ePrism Augmented Reality apps have the honour to power Chingay, one of Singapore biggest parade. 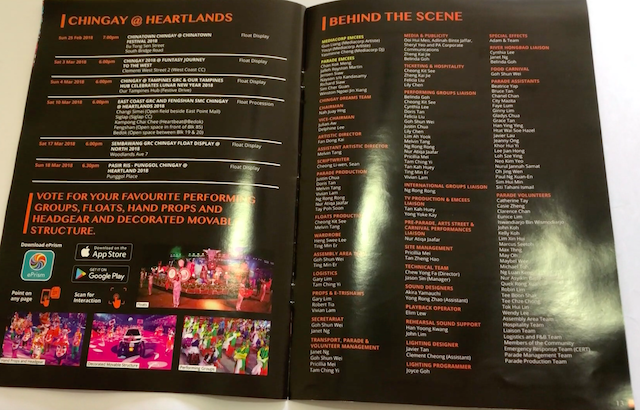 From 23 Feb, viewers and participants can vote for their favourite float, contingent, head gear etc via our ePrism apps. 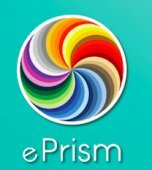 ePrism also launched our Chinatown Augmented Reality Treasure Hunt (together with Kreta Ayer CC) a few weeks before the 2018 Lunar New Year period. 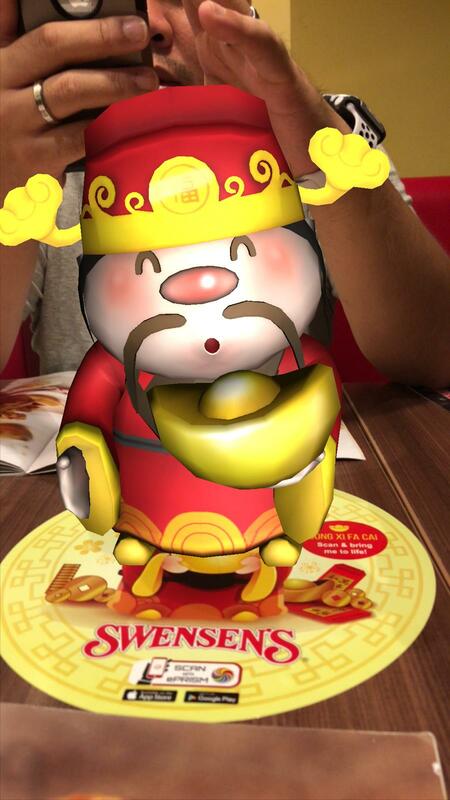 We also inject some Lunar New Year Festive joy with our Augmented Reality Fortune God to Swenson Singapore. Check out the augmented reality projects we have done.